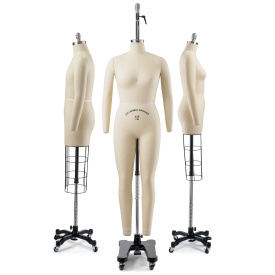 Over the past few years, TSC has become a category leader in professional dress forms. 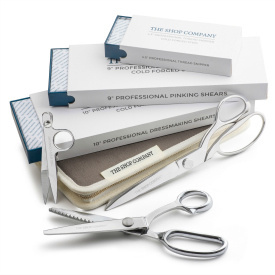 We have also introduced several immensely popular lines of sewing scissors, rotary mats and other fashion design equipment. 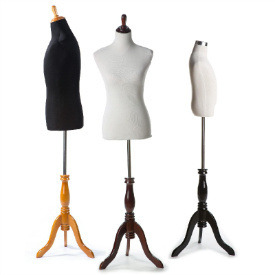 If you have an audience which appreciates fashion design and quality tools, we are confident that they will be thrilled with our offering. We have recently launched an affiliate program to help you introduce our brand to your followers. Please check it out. To apply, please follow this link. Our team will review your application and get back to you as soon as possible. Please note that we are only looking for fashion design bloggers and related retail partners. If you have any questions, please do not hesitate to reach out to us at affiliates@theshopcompany.com.